Just wait - any moment now… The temperature will drop, leaves will start to change color, and America’s youth will have a collective sugar coma that lasts for no less than three dark and stormy nights. It’s that time of year again – just as we’re getting ready to say ‘goodbye’ to September (and summer, and the beach), we’re gearing up for Halloween. That process includes buying bulk candy, costumes, and decorations. The National Retail Federation is predicting heavy spend this year for Halloween, reaching $9 Billion. Broken down among all the happy Halloween enthusiasts, they’re estimating an average total of about $87 per person. That’s a lot of candy corn! If this number seems eerily high to you, you may be right. Halloween is becoming one of the most expensive holidays. I wouldn’t expect the October fright fest to overtake Christmas any time soon – The average American spend about ten times as much on Christmas as they do on Halloween. At the same time, however, Halloween keeps getting more and more expensive as the years go by. 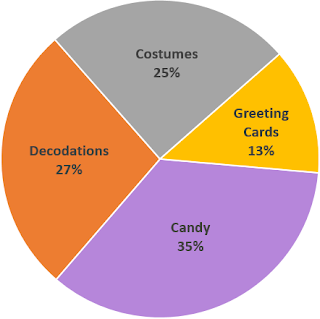 NRF lists Halloween costs as far back as 2013 when Americans were expected to average about $75 per person. Although 2013 seemed like a somewhat lighter year, the average over the last half decade reached about $77 – still a big difference between this year and years prior. Click here for a breakdown of annual costs from the NRF. We can’t forget the other big news on the block besides Halloween. Tariffs are scaring plenty of American businesses that face steep increases in the price of goods they depend on to produce their products. While we’re all focused on heavy hitting product categories including early steel and aluminum tariffs, it can be chilling to think just how far-reaching the list could grow to be. The Halloween Industry Association recently released a statement on the subject. In that statement, the organization clearly and explicitly opposed any tariffs that might hit Haloween costumes and other products imported from China. 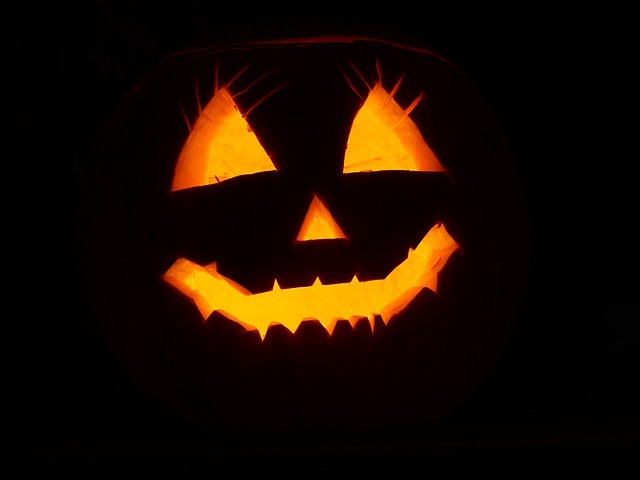 Happy Halloween to you Procurement Pros! I’m not normally one to recommend taking work home with you. However, do me a favor this year. When you’re out there prowling the streets with your costumed kids collecting candy – I hope you’ll join me in thinking about the immensity that is the American Halloween supply chain monster!